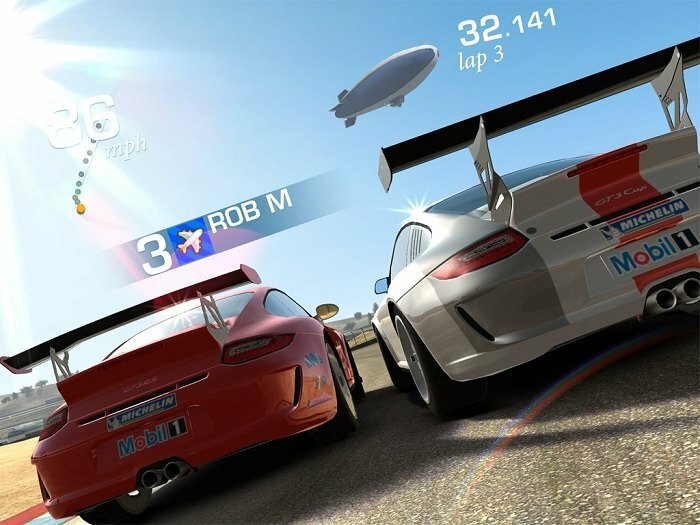 Recently, Real Racing 3 for iOS received an update which bumps the version to 2.0.0 and brings a handful of features and improvements to the application, with the most notable one being the multiplayer mode that allows users to race with up to four friends in real-time via Game Center. Previously, Real Racing 3 did feature a multiplayer mode, but it allowed users to race against the time of their friend’s ghost car. The application also brings a number of new cars, including Lamborghini Veneno and McLaren P1. Additionally, the update brings a number of improvements and bug fixes, including a bunch of camera fixes, etc. Simply head over to the App Store and download Real Racing 3 for your iOS device.